You travel in a group, but not by bus to Berlin? We provide you with comfortable coaches in all sizes, panoramic minibuses, minivans or sedans for your trips in Berlin. Whether airport transfers, city transfers or trips to the conference center, theater or restaurant - we offer the right vehicle. Professional chauffeurs drive you safely to your destination. Berlin quality tourism with city compatibility: Berlin Sightseeing with vehicles of the latest generation. Book a Mercedes limousine for your transportation needs in style. Alternatively a minivan of up to 8 seats. Panoramic minibuses with 16 or 19 seats perfect for smaller groups. Comfortable VIP buses with 30 or 49 seats. 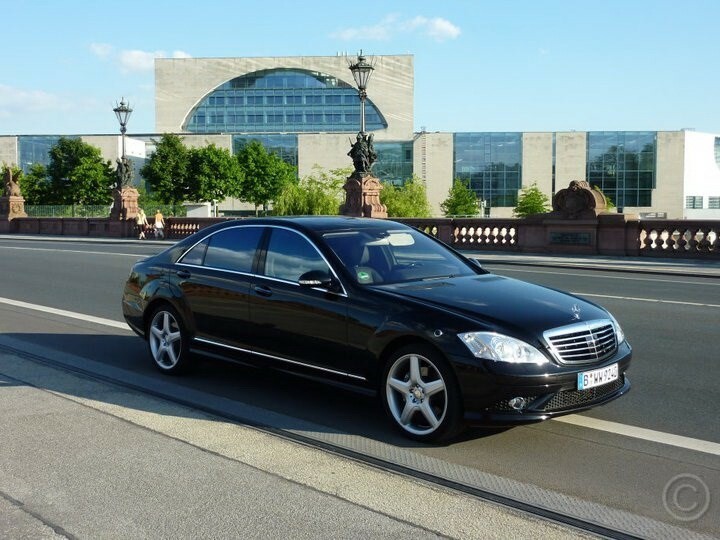 Vehicles with exclusive facilities for your individual Berlin city tour, transfer to your congress, conference or corporate event. 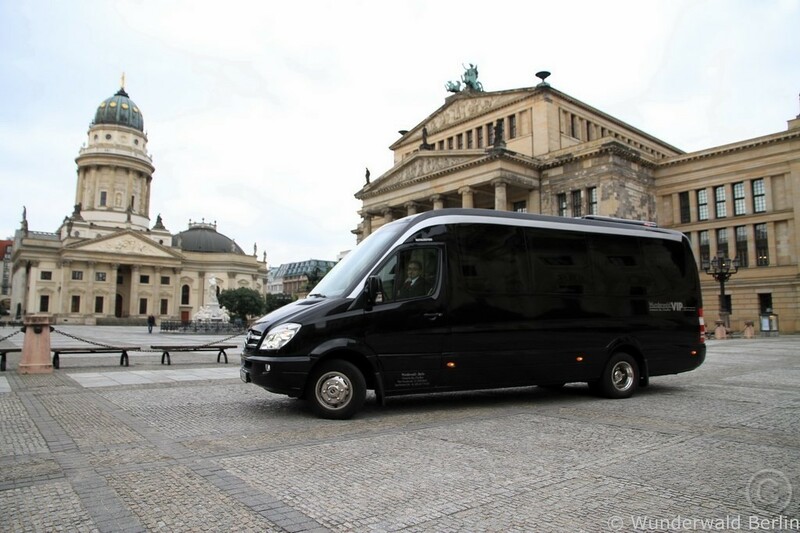 Here you may rent comfortable, exclusive VIP coaches in Berlin, minibuses, minivans and sedans. 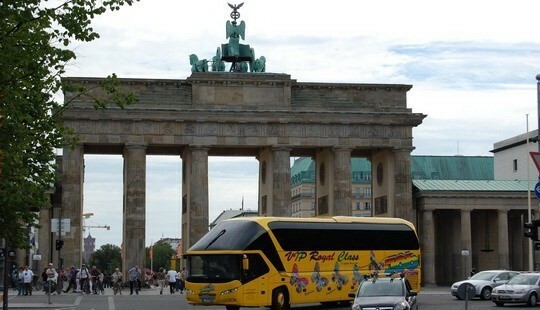 Berlin City Sightseeing Tours organizes the best vehicles for your transportation needs. 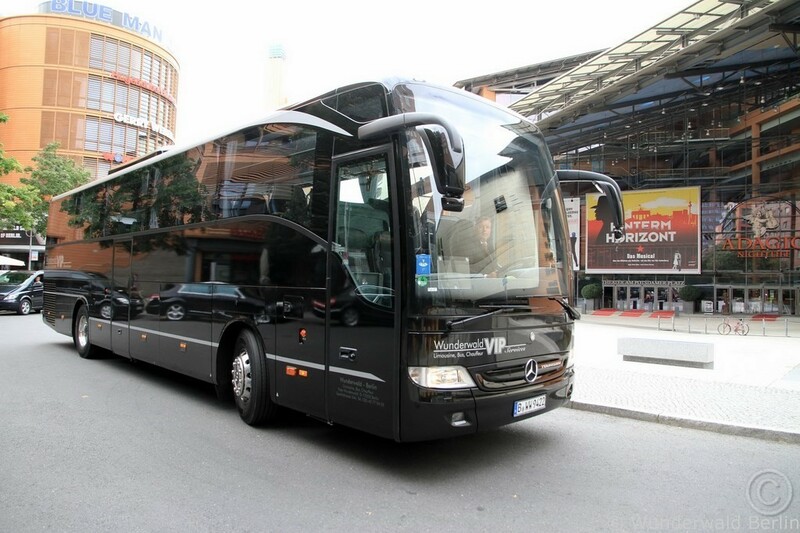 Groups of all sizes find coaches for transfers in Berlin and guided city tours. Undertake a Berlin city tour in your own coach. Come with us on a guided classic 3-hour or a large 4-hour half day Berlin city tour in your own coach. Tours include exits, photo stops and small walks. We offer visitors lively and informative Berlin City Tours. Qualified Berlin city tour guides accompany groups with expert moderation. Discover Berlin on a walking tour. Berlin Discovery Tours.